Bright sandy beaches, pulsing nightlife, all-inclusive resorts, and surfing lessons are just a few of the attractions that call visitors to Cabo every year. The district of San Jose del Cabo still holds onto the atmosphere of old Mexico despite the new resorts popping up in that area. The Corridor hugs the coastline and is where you’ll find the most luxurious resorts and best golf courses. 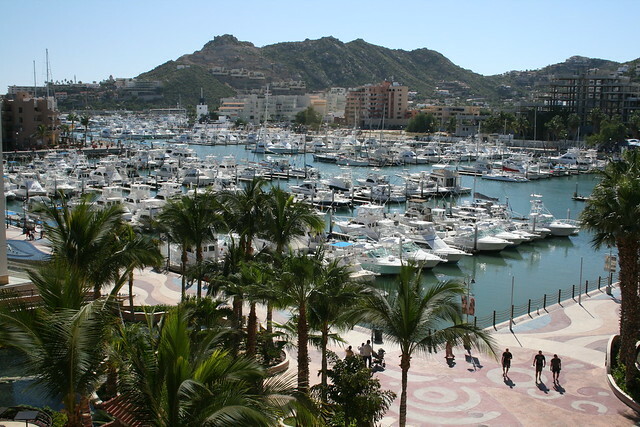 And the main part of town, Cabo San Lucas is where the party starts, literally. 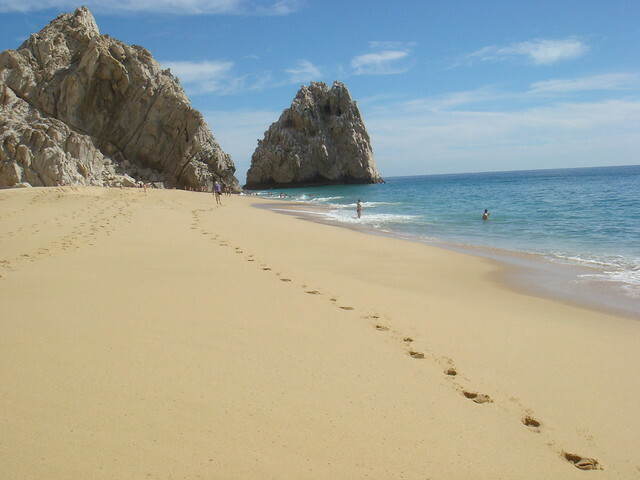 Cabo San Lucas is the center of history, nightlife, and dining in Cabo. You’ll find restaurants serving food from all over the world, jazz lounges, day spas, and boutique shopping. Whether you’re Spring Break ready, heading for a taste of retirement with golf and sun, or you just need a few days on the beach, Cabo has something to offer you. From famed bars like Cabo Wabo (owned by Sammy Hagar) to out of the way, hole in the wall dives, there is no shortage of nighttime haunts in Cabo. The area known as Cabo San Lucas is a party town at heart, perfect for the Spring Break crowd or anyone who prefers to escape life by dancing the night away. With most of the best bars and clubs located within a short distance of each other, it’s easy to do a bar crawl and then head home to your nearby hotel on foot. Even though it’s a small area, the diversity of bar choices is incredible. Chill out at a piano bar, watch the local soccer team at a sports bar, or shake your hips at a Latin dance club. It’s all up to you. 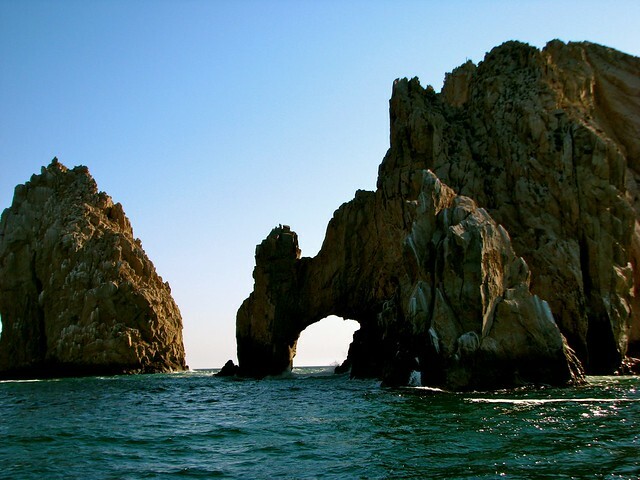 With it’s fabulous coastal location, Cabo San Lucas is the perfect place to enjoy water sports. Dive down deep in SCUBA gear to see the tropical fish who inhabit these waters. Or learn to surf the great waves of the Pacific. Fishermen have excellent luck where the Pacific Ocean meets the Sea of Cortez. The fertile sands and waters are home to many species. Wahoo and Marlin fishing is particularly good out there. Book a sport fishing tour or go solo. Back on land, try out mountain biking through the deserts, mountains, and beaches of the Baja peninsula. The terrain is rugged and varied, ripe for exploration on foot, bicycle, or ATV. Prefer enjoying nature from a lounge chair on the beach? The many resorts in Cabo San Lucas have plenty of pools and beachfront property for you to enjoy.